Home > General Updates > Last Day of School Tomorrow – 1.30pm Finish! 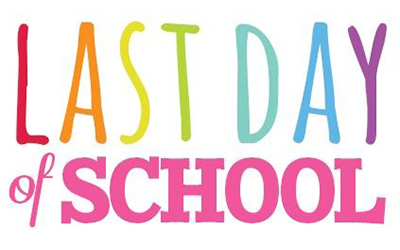 Last Day of School Tomorrow – 1.30pm Finish! There will be an Assembly in the Gym at 1pm, and school finishes at 1.30pm.